Selectboard will take up Bob Bittar's rezoning petition for Mill Street Road next. 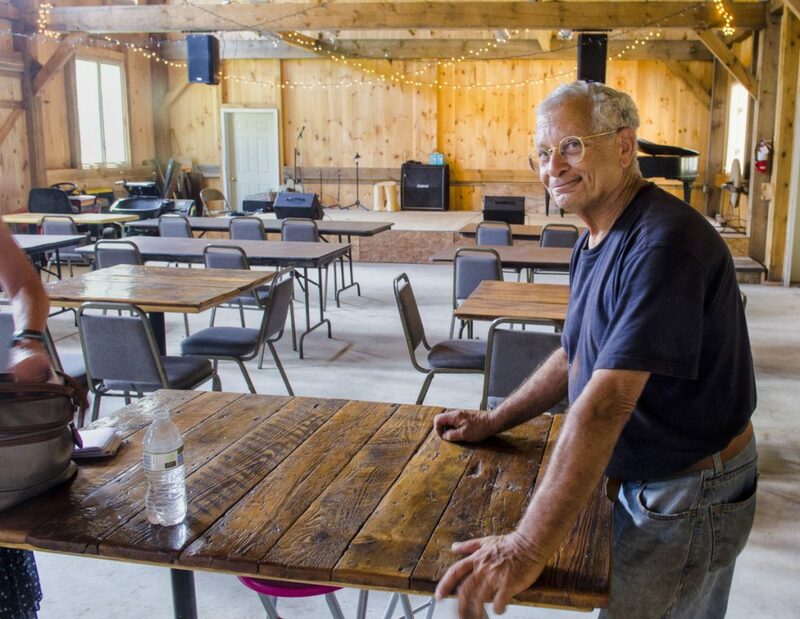 Last week, Bob Bittar saw the Readfield Planning Board reject 5-0 his application to rezone his property and five neighboring lots — from rural residential to rural — so he might be able to get a permit to host musical events in his new barn. That same Wednesday night, he also saw the planners vote 5-0 to recommend that the Readfield Selectboard reject his petition seeking that same rezoning. In both cases, the Planning Board found that the move was inconsistent with the town’s Comprehensive Plan. He insists that because the town approved the Comprehensive Plan, voters can approve changes in it as well. Readfield selectmen could take up Bittar’s petition at its Oct. 15 meeting at the earliest. On Friday, Town Manager Eric Dyer said selectmen are awaiting a written decision from the Planning Board as well as a written statement from the town’s attorney before it will take any action. In the meantime, Bittar is living at the 26 Mill Stream property despite an order from the town revoking his occupancy permit. He is currently appealing that action. 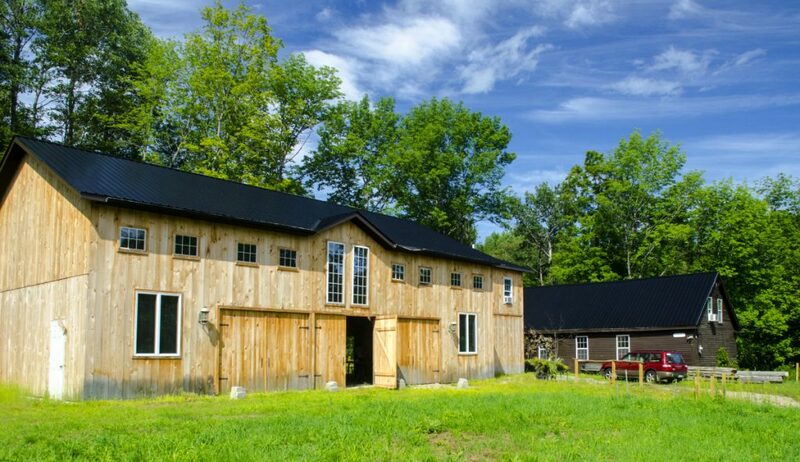 In recent years, Bittar remodeled a house and erected a new barn large enough to serve as venue for music events. He hosted a number of free concerts there after he was unable to get a town permit for public gatherings in what is now named “Helen’s Barn,” after his late wife. The two-story, white pine barn — 60-feet long by 55-feet wide at places — is attached to an older structure that was formerly a mill and is now fitted out as a pub, with tables and chairs and even two separate taps on the bar. Bittar has sought a permit for a proposed event and community center since July 2017. Initially, he asked to have the zoning changed to the Village District, which permits “higher density residential use, commercial, community and governmental facilities and light industry,” but withdrew it in the face of neighbors’ concerns about noise. More recently Bittar sought the change to rural zoning where his concert venue could be permitted as a commercial enterprise. Paula Clark, chairwoman of the Readfield Planning Board, said the board found the rezoning was incompatible with existing and surrounding uses. “And there was some concern expressed that it could affect the land use pattern in the future,” she said. Clark noted that the rural zone is “the least restrictive zone in town,” and that permits a number of other uses. Bittar also said last week that he intends to close the Readfield Emporium, the restaurant he and his wife opened more than three decades ago on Main Street in Readfield, for the season on Nov. 1. In the past seven or eight years, he said, it has generally remained open year-round. And he is “really doubtful” about whether he will reopen it in the spring.